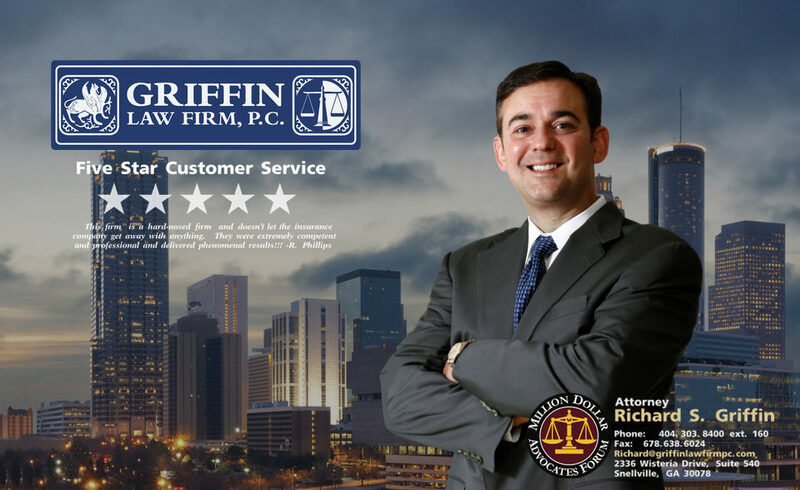 The Griffin Law Firm knows that good customer service is essential if we are going to live up to our slogan of “Good People. Great Results.” Our mission is to provide you with the best possible customer service we can provide. We recommend that you review the client testimonials below describes the great customer service that we provide our clients.